Come and learn about the traditional authentic method for making alpine cheese, followed by a breakfast made with local produce. Up in the Col de la Croix mountain pastures, L’Etivaz, an AOP Swiss Alp Cheese, is made using an age-old traditional technique. 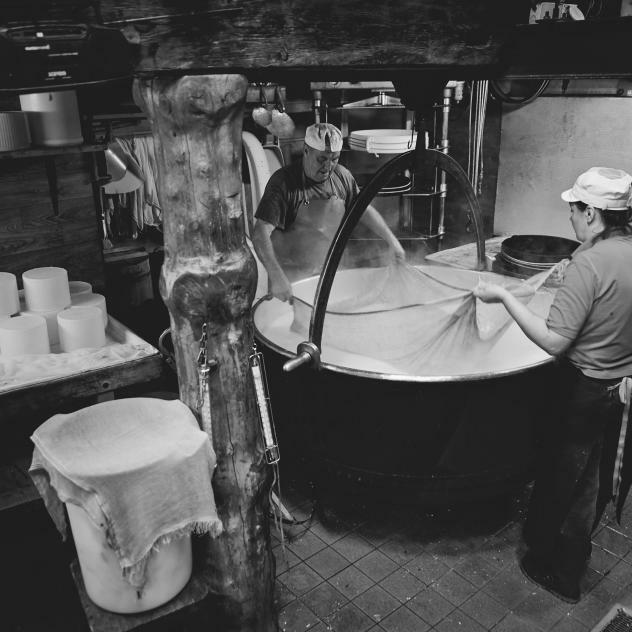 Copper vats, wood fires and a unique know-how are the secrets of an exceptional cheese. Learn all about this authentic activity followed by an excellent breakfast with produce from the Col de la Croix farm. Bookings required up to 6 pm the day before, by telephone.